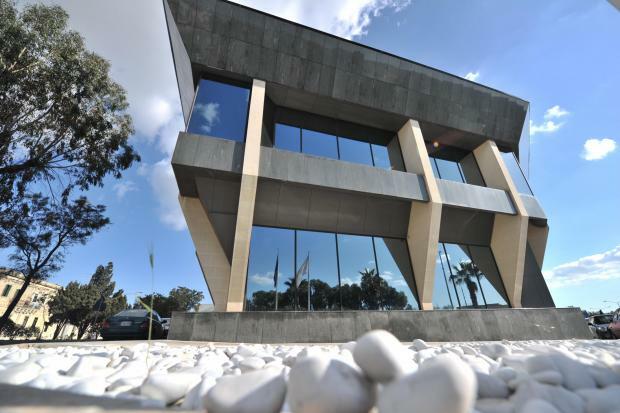 Firms’ poor conduct and prudential arrangements may often lead to AML/CFT shortcomings, the Malta Financial Services Authority said on Monday, saying this conclusion was drawn from its regulatory activities. The MFSA’s remit is to support national anti-money laundering and terrorist financing supervision by ensuring that all regulated firms have in place broader, overarching systems and controls to counter potential money laundering activities, working closely with the FIAU – the national AML/CFT supervisory agency. A recent National Risk Assessment highlighted that money laundering and terrorist financing may represent a threat to the stability, profitability and integrity of the financial services sector but also to the jurisdiction. The authority said in a statement that as Malta establishes itself as a leading global player in remote gaming, e-money, digital currencies and FinTech innovations, it was critically important for the MFSA to strengthen its regulatory setup to mitigate any current and future risks which jurisdictions like Malta may face in the future. The MFSA on Monday published its Anti-Money Laundering/Countering Financing of Terrorism (AML/CFT) supervisory strategy articulating its plans of how AML/CFT supervision will be fused within its conduct and prudential supervisory activity. The strategy is focused on enhancing the MFSA’s approach towards its role in AML/CFT supervision but also to enhance its supervisory standards in order to safeguard the integrity and trust in the Maltese financial services sector. The MFSA also provided guidelines for regulated firms indicating the applicable procedures and controls expected out of them. The MFSA’s AML/CFT supervisory strategy document may be downloaded from here.